One of the most respected memorials worldwide, the USS Arizona, is a place you would never miss to pass by if visiting Honolulu in Hawaii. Memories that have passed the golden jubilee mark, still stay fresh by the existence of this national park. 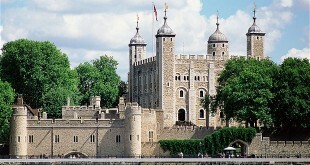 The Tower of London is the common name given to the Royal Palace of Her Majesty the Queen and Fortress. This historic castle is built on River Thames, on its northern bank in Central London. The tower actually lies within The Borough of Tower Hamlets in London and an open space referred to as Tower Hill separates the tower from its eastern edge. 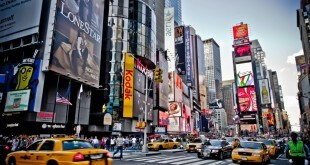 The famous Times Square is a popular neighborhood and a prominent commercial intersection in Midtown Manhattan in New York City. It is precisely located at junction of the Seventh Avenue and Broadway which is now a pedestrian plaza. The famous Statue of Liberty is a neoclassical colossal sculpture located on Liberty Island, New York Harbor, Manhattan in New York State. 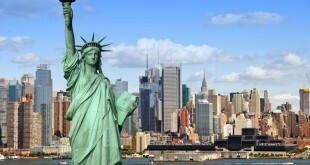 Frederic Auguste Bartholdi designed the statue and it was dedicated on 28 October 1886. It was regarded as a gift to America from the French people. Located on the Southern Bank of River Thames, London, the London Eye has become one of the most visited attractions in this city. 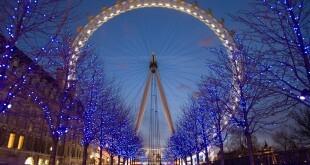 The so called London Eye is actually a huge Ferris wheel and it is otherwise referred to as the London Millennium Wheel. 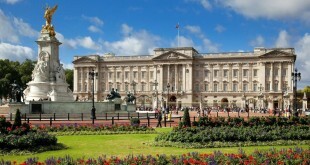 The Buckingham Palace serves as the principal work place and the official residence of British Monarchy. 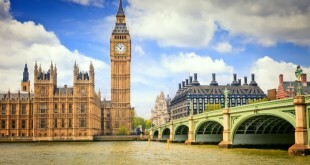 The Place is located in City of Westminster in London and it is the setting for royal hospitality and state occasions. During times of rejoicing in the nation, the palace is usually the main focus of the British people showcasing its significant status in the country. Originally, Buckingham Palace was actually known as the Buckingham House and the building that makes the core of the palace today was a big townhouse that was built in 1705 by Duke of Buckingham. Fisherman’s Wharf is the most popular destination in San Francisco among travelers with more than 12 million visitors coming to this place every year. 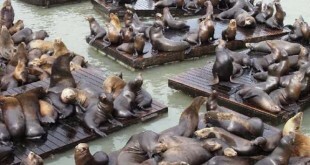 For more than a century now, the historic waterfront of the Fisherman’s Wharf has served as the city’s hub for fishing fleet. Notre Dame de Paris, a French term to mean ‘Our Lady of Paris’ refers to the church in Paris that is dedicated to the mother of Jesus, Mary. 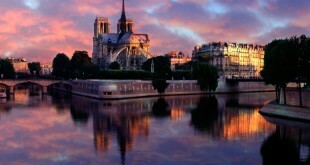 In English, it is simply known as Notre Dame and it is a gothic cathedral found on Île de la Cité in Paris. Basically, Notre Dame stands at the site of the Saint Etienne basilica that was built at the site of a well known Gallo- Roman temple. The Palace of Westminster, London is a UNESCO World Heritage Site and it serves as the meeting place for the House of Lords and House of Commons, which are two houses of United Kingdom Parliament. It is known commonly as Houses of Parliament, of course after its tenants and the palace lies nearby Middlesex bank of River Thames, City of Westminster found in Central London. Big Ben is The Clock Tower of Palace of Westminster and it is officially called the Saint Stephen’s Tower but Big Ben is its common name. This tower is one of the most famous landmarks in London. 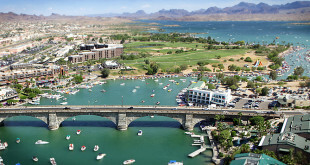 When installed during mid nineteenth century, it was the largest clock in the world.